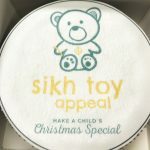 The Sikh Toy Appeal focuses on providing toys, clothing and gifts to children and families in difficult circumstances nationwide. 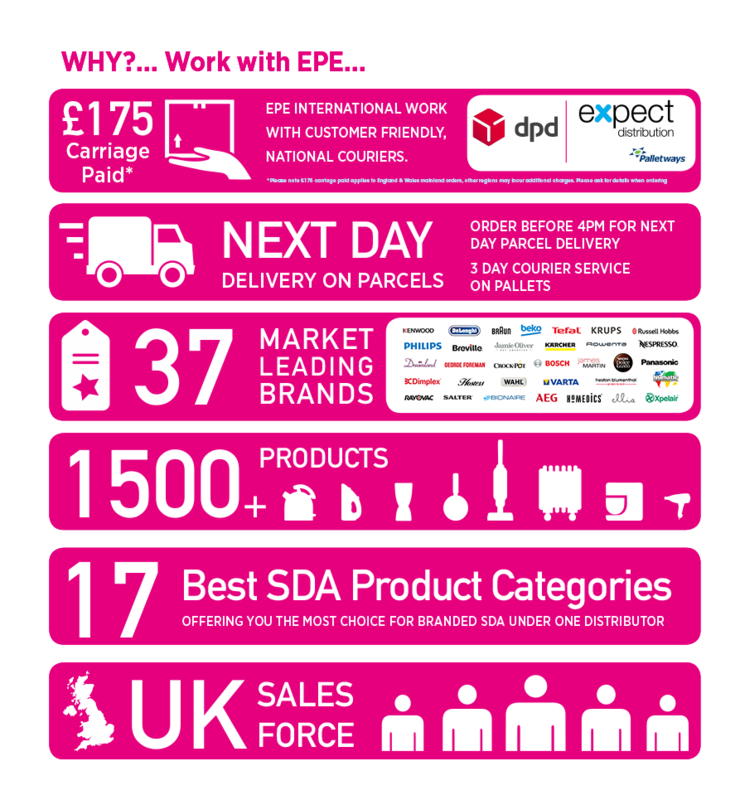 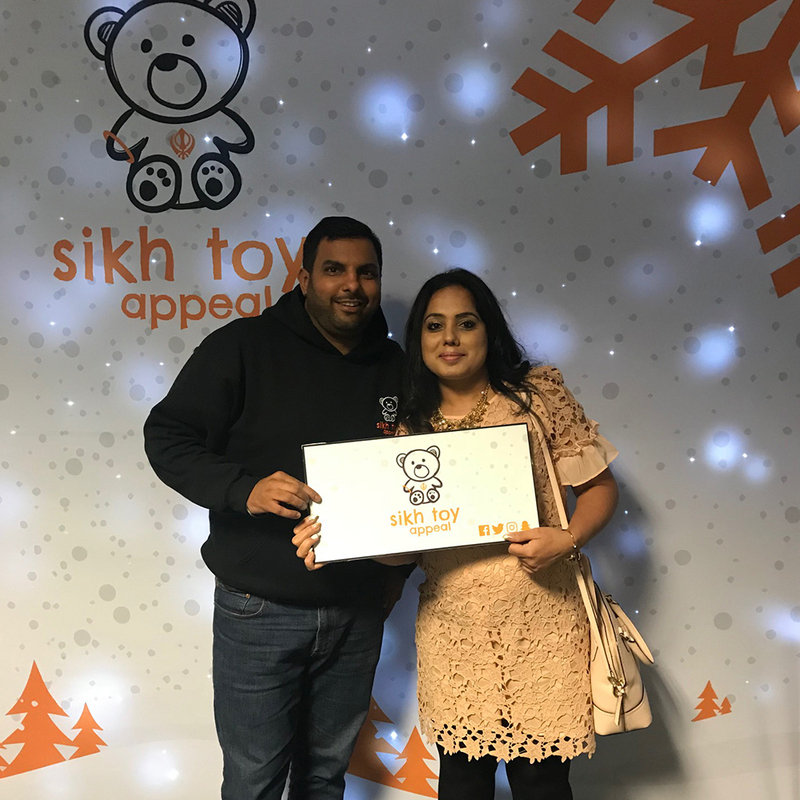 In 2017 they raised and exceeded their 2016 record and handed out 9,000 gifts to those children less fortunate and disadvantaged than ourselves. The charity is run by our very own customer and Sikh Toy Appeal Co-Ordinater, Manny Johal. 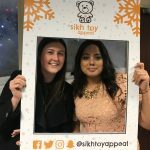 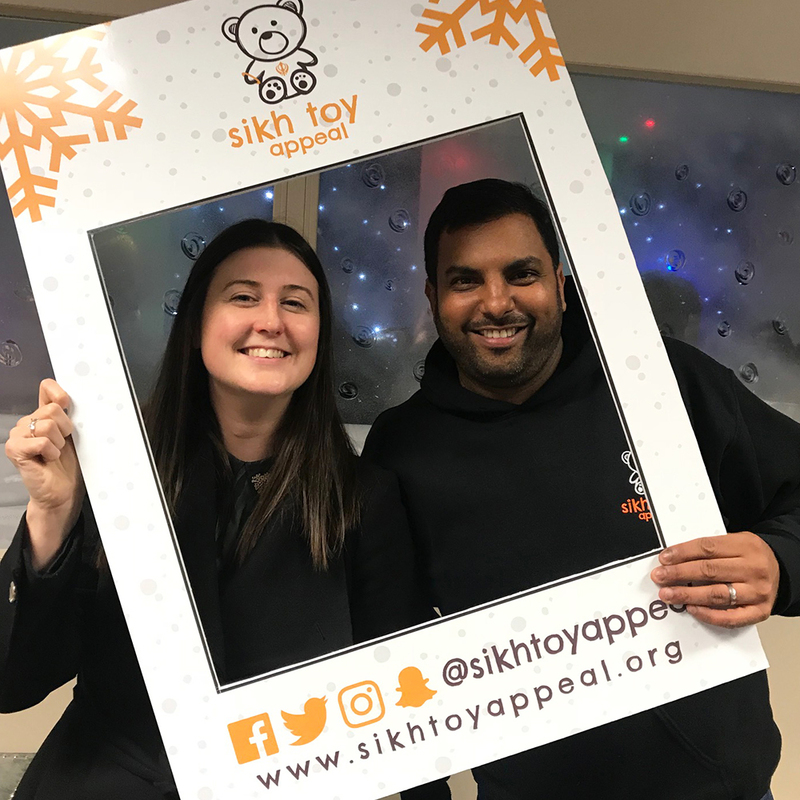 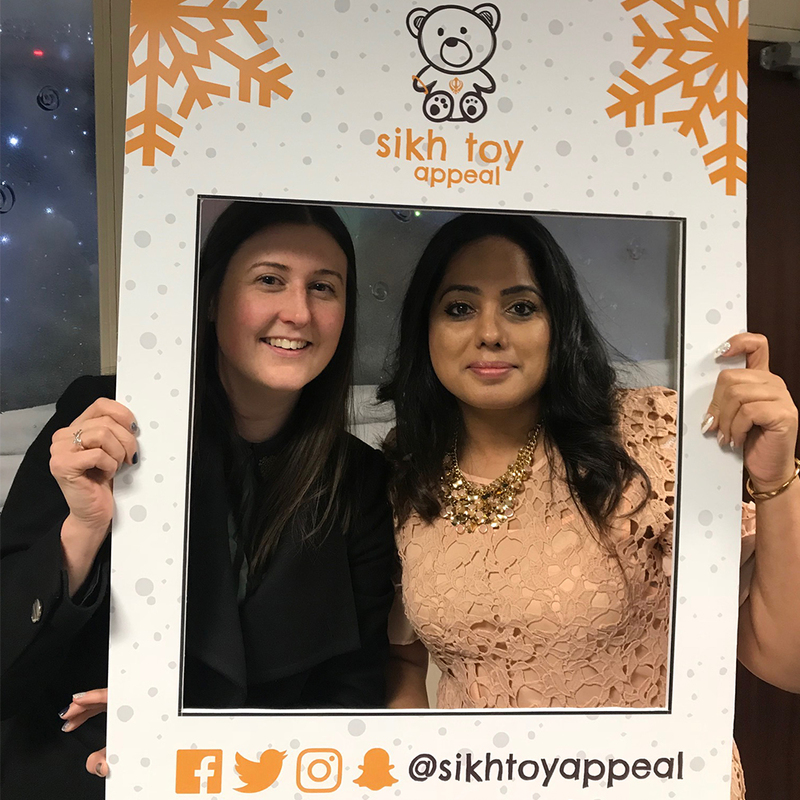 EPE were delighted to attend the Sikh Toy Appeal annual event at their Wolverhampton offices, donating approximately 40 gifts to help make Christmas a little more special for those children who truly need it the most.